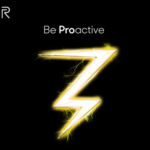 Razr and Nubia Technologies have started gearing up to expose the gaming segment in India and differentiate themselves by offering the devices for just that. 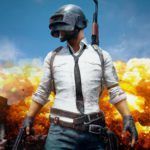 If you haven’t heard of PUBG, you are probably living under a rock. The popular online game is everywhere and people spend a great deal of their time and resources playing it and games like Fortnite. 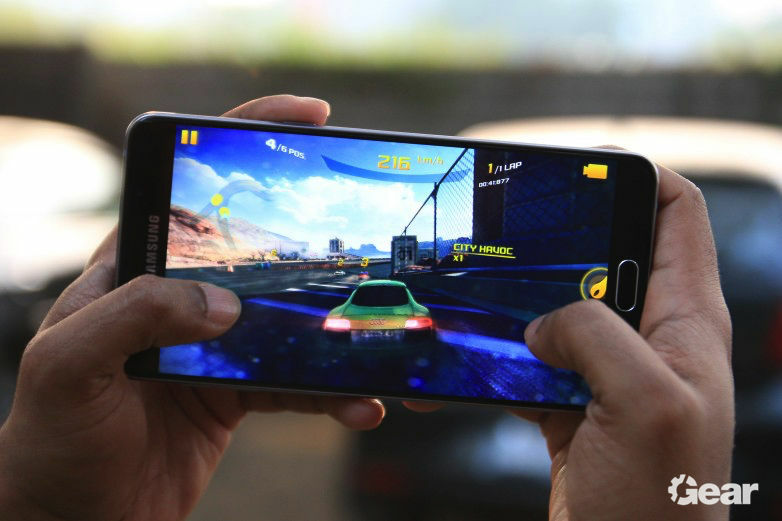 Although there are several gaming consoles and dedicated devices for playing high-end games, smartphone makers have started introducing their handsets as gaming-centric devices. These handsets feature more RAM, better processor and pack higher capacity batteries to contribute to the high-end gaming experience. Oppo and Huawei are one of the major smartphone makers that have been catering their premium offerings to gaming enthusiasts. With games like PUBG and Fortnite getting all the rage, OEMs like Asus and Nubia have gotten the green signal to the Indian market. The smartphone market has been dominated by tech giants like Apple and Samsung for years now. Only recently, OEMs like Oppo, OnePlus, Huawei, Xiaomi have started attracting a good chunk of users looking for devices in all price segments. Incidentally, these smartphone makers offer high-end specifications, premium looks with their flagship and top-end devices. And now, they are looking to create a niche in the Indian smartphone market with gaming-centric handsets. In the process, Razr and Nubia Technologies have started gearing up to expose this segment in India and differentiate themselves by offering the devices for just that. According to reports, the graph of the customers choosing high-end devices with gaming capabilities has gone up remarkably in the past couple of years. 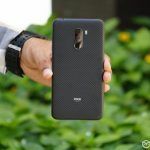 Currently, most of the smartphones are marketed on the basis of their camera capabilities, processing power, while the gaming functionalities usually remain the sidekick. Treading over the shifting trajectory in the market, the firms are now targetting a niche looking for dedicated gaming handsets. A former sub-brand of ZTE, Nubia is famous for its Red Magic series that targets gamers and aims at creating a community of enthusiasts. 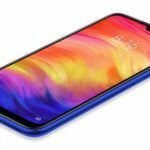 The gaming series is reportedly making its way to India soon and the first gaming smartphone from the company will take on the likes of OnePlus, Huawei, Oppo, among the others. The company aims at starting a similar community in India with its devices. India is currently a hot market for gaming-specific handsets. 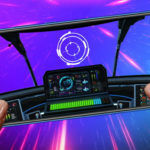 The users here are now aware of their gaming options and devices with great processing power, mated to high-speed internet connection is driving the demand for advanced gaming smartphones. 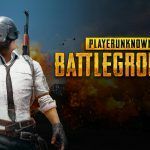 According to a study, the revenue generated from mobile gaming market is likely to hit the $649 million mark this year. These figures are expected to increase at an annual rate of 9.8% by 2022. This, in turn, will bring the revenue to an estimate of $943 million by then. While the gaming world is still largely driven by PC and gaming gadget users, a significant segment of enthusiasts prefers gaming on the go and smartphones provide just the portability. That being said, we are expecting to see a good number of gaming handsets to arrive in India by the end of next year.